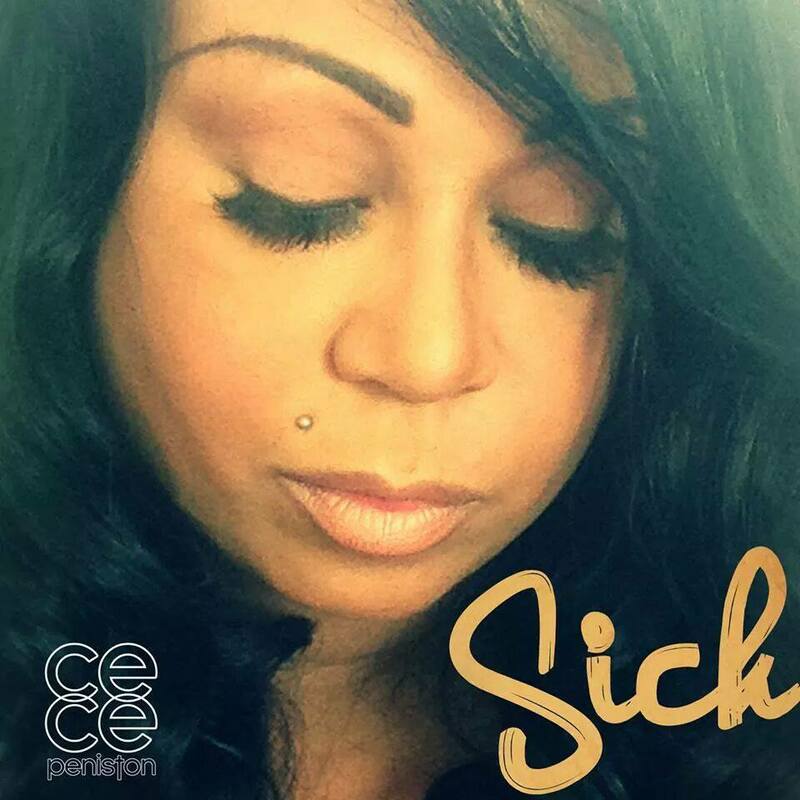 CeCe Peniston the empress of Soul is back with a new single called “SICK.” Her vocals will leave you feeling anything but sick. The track is scheduled to be released on Tuesday April 28th. So y’all make sure you legally download a copy to support real music.